Is your pest management program expertly designed for optimal results? Do you have an in house pest management program and want to know if you are following best practices? Are you a food plant and want to make sure your pest management program is ready for an audit? We are here to help. 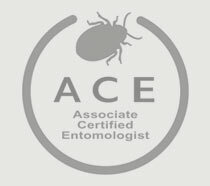 We can provide you with pest management program audits and consultations to help you make sure your pest prevention is set up to get the results you need. DUPLICATE TEXT We can provide you with pest management program audits and consultations to help you make sure your pest prevention is set up to get the results you need. 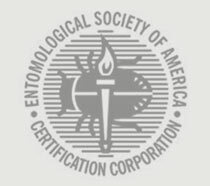 Stop wondering if your pest program is sufficient. Get started today.